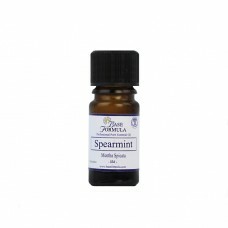 Our Indian Sandalwood essential oil is distilled from the pulverised heartwood and major roots ..
Saro (Cinnamosma fragrans) is a little known essential oil that is steam distilled from the leaves o..
Spanish Sage (Salvia lavandulifolia) also known as Lavender-leaved Sage is a small, woody herbaceous..
Spearmint (Mentha spicata) is a hardy, perennial herb native to the Mediterranean. It reaches about ..
Star Anise essential oil has a beautiful, fresh, sweet, spicy, liquorice-like aroma. It is produced ..
Sweet Birch (Betula lenta) also known as Black Birch, Cherry Birch, Mahogany Birch, or Spice Bir..
Tagetes essential oil is extracted from Tagetes glandulifera also known as marigold, Mexican marigol..
A tangerine is almost the same as a mandarin except that the fruit is slightly more orange in colour.. 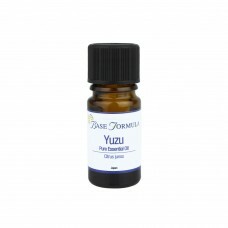 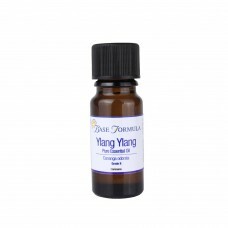 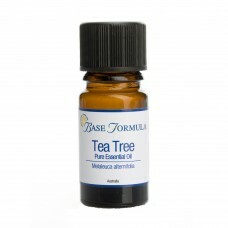 Tea Tree essential oil is one of the most widely used oils within modern aromatherapy. It has q..
Thyme is a perennial aromatic herb with small green-grey leaves and violet or white flowers. 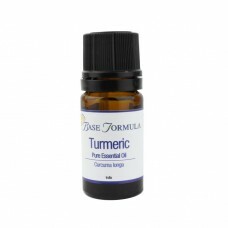 Thyme&n..
Sweet Thyme essential oil (Thymus vulgaris ct. linalol) has a much warmer, sweeter aroma than W..
White Thyme essential oil is actually Red Thyme essential oil that has been filtered and r..
Turmeric (Curcuma longa), also known as Indian Saffron and Indian Yellow Root, is a perennial tropic..
Valerian is a perennial herb with short rhizomes, aromatic feathery leaves and clusters of small pin..
Vetivert is a tall, fragrant, densely tufted perennial grass with an extensive network of fibrous, a..
Yarrow is a perennial herb with a single stem, fine feathery leaves and lace like clusters of pink, ..
Ylang Ylang Extra essential oil is produced from the cananga tree, a tall evergreen tree that is gro..
Ylang Ylang essential oil is produced from the cananga tree which is a tall evergreen tree that is g..
Yuzu essential oil is cold pressed from the peel of an east Asian citrus fruit (Citrus junos). The..